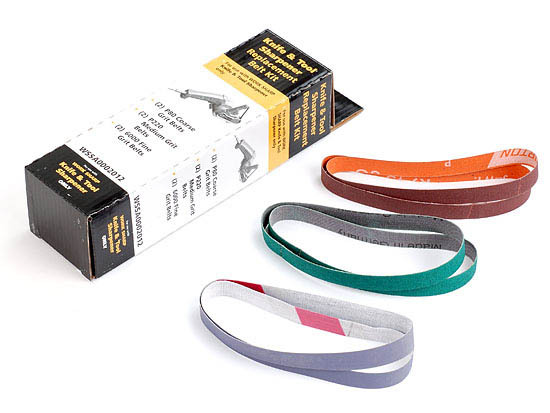 Replacement Package of the 6 included belts. Rod - Micarta Black 3/16" dia. x 12"
Micarta-Canvas - Barbwire Scales 1-1/2" X 5"X 1/4"
Micarta-Canvas - Black Scales 1-1/2" X 5"X 1/4"